Tackle every task thrown your way with the 2019 Ram 2500! 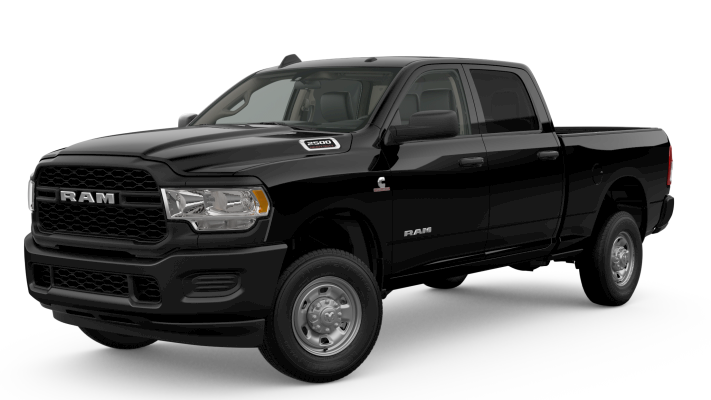 This heavy-duty pickup truck boasts long-lasting power, sophisticated comfort, and all-weather endurance to allow you to take command of the road in every type of road condition. The product experts at McFadden’s Friendly Motors in South Haven, MI, have crafted this research hub page to highlight important information regarding this model. 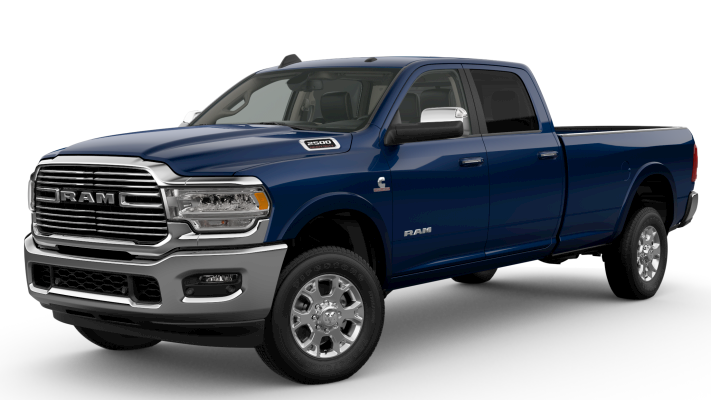 Be sure to browse our inventory to view all available 2019 Ram 2500 models for sale at our dealership. If you find yourself with any unanswered questions, don’t hesitate to give our team a call at (877) 589-6292 and we’ll gladly assist you. 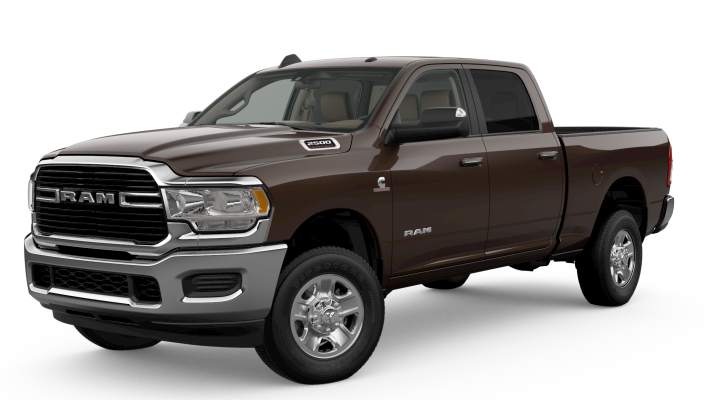 The new 2019 Ram 2500 will be available in six trim configurations. MSRP pricing information is not yet available. 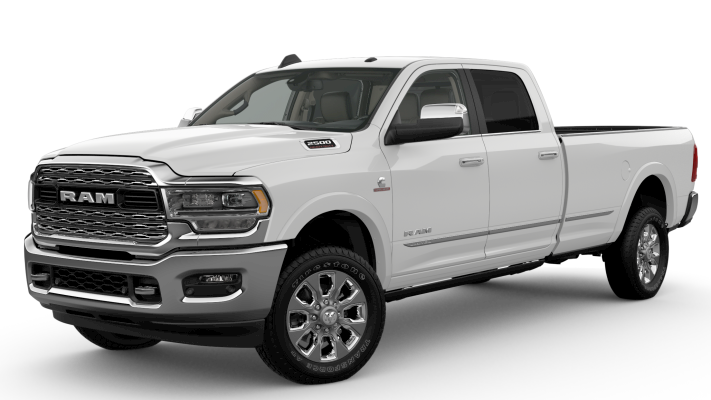 View the table below to discover the different engine options for the 2019 Ram 2500. Torque 400 lb.-ft. 429 lb.-ft. 800 lb.-ft. Towing Capacity* 13,910 lbs. 16,320 lbs. 17,980 lbs. Payload Capacity* 3,050 lbs. 3,510 lbs. 3,890 lbs. 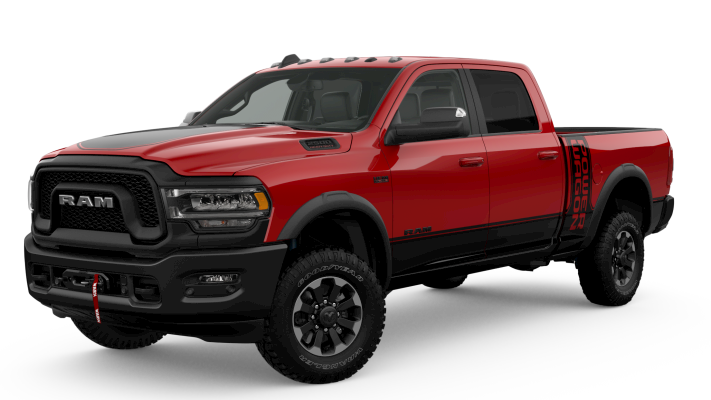 Be sure to give our dealership in South Haven, MI, a visit to check out all of our latest deals and special offers regarding the 2019 Ram 2500. Be sure to schedule a test drive with your favorite model! If you have any questions, contact us online or give us a call at (877) 589-6292.